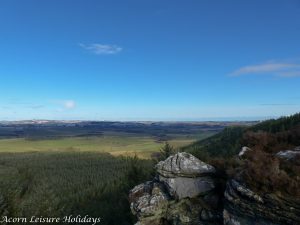 The sun was out, the forecast was looking good and it was time to get my hiking boots on and prepare for my Hadrians Walk Challenge in June. 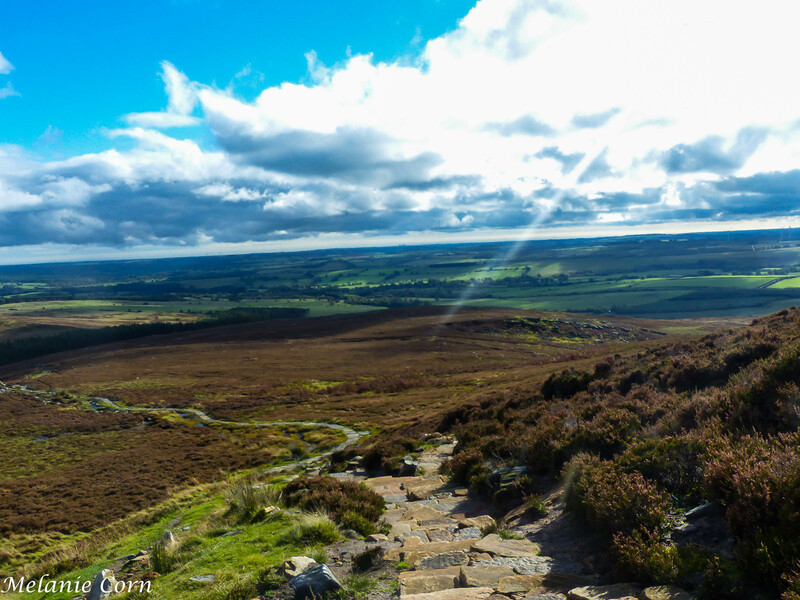 I’ve been training at Simonside for the past couple of months but needed a long distance walk. 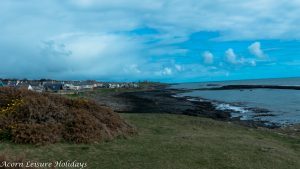 I chose my favourite walk, Craster to Amble. It’s a total of 15.5 miles, not for the faint hearted. Rollo was my walking buddy this time as Woody is a little too old now for the long distant walks. We set off from Craster car park at around 9:45am. It was slightly chilly to start off with but after a mile I’d sufficiently warmed up and the jacket was off. 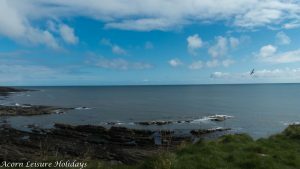 We took in the sights of Howick Bathing House overlooking the sea, what stunning views. Further along there is a cove area, where we watched a family playing catch and enjoying the warmer and most certainly milder temps. Great place for a BBQ. 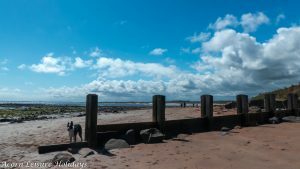 Over the bridge and upwards as we hiked up towards Boulmer, a lovely place for a pit stop at the Fishing Boat Inn, but please note it’s not dog friendly. 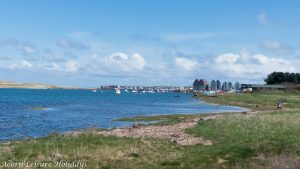 There is seating at the back of the pub which overlooks the sea. 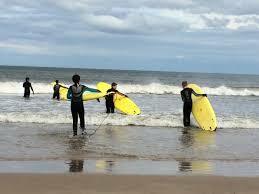 We didn’t stop this time, we carried on, eager to get to Alnmouth Beach. 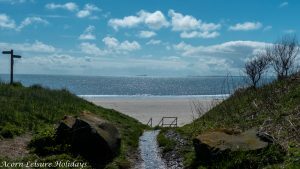 We walked through the countryside, taking us away from the sea briefly and through a small caravan park with caravans just next to the dunes. We were rewarded by this entrance to the beach. Absolutely gorgeous. 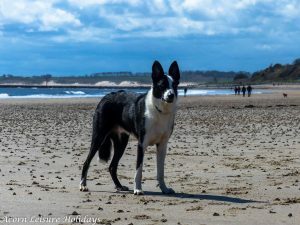 A long stretch of beach, where you will find lots of dogs enjoying the sea and playing catch – not so many that it becomes over crowded. 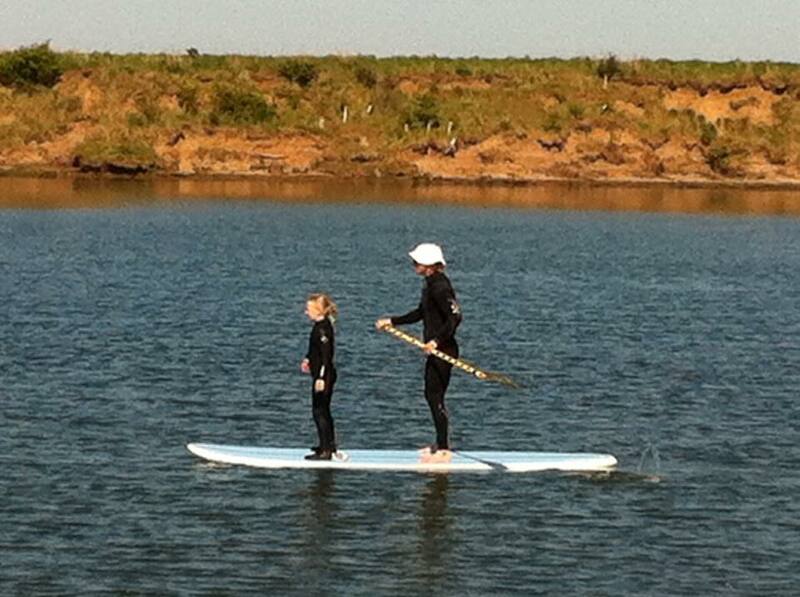 You see plenty of families enjoying rock pooling too and maybe a few paddle boards. 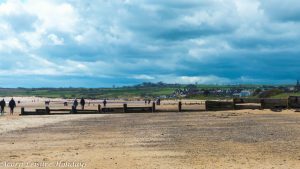 With Alnmouth in our sights, I was feeling slightly tired from not stopping, so I was really looking forward to a pint at the Red Lion and Rollo was looking forward to a drink of water and a chance to have a rest. 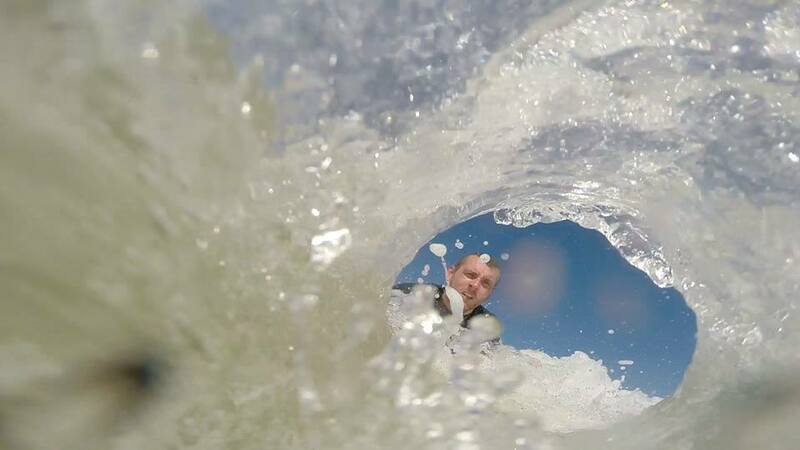 The sun was beaming and needless to say I was looking a little flushed. This was our half way mark and I was going to walk back but I got a call from my mam and she said she was going to Amble for lunch so thought I’d join her. I just needed to keep the pace up. 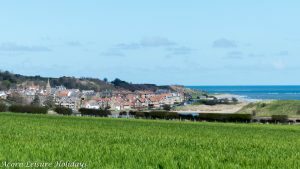 After a 20 minute rest, we headed out of Alnmouth and on towards Warkworth. This is a flat walk, never seems to end, I think it’s around 4 miles of walking along a footpath/cycle path. 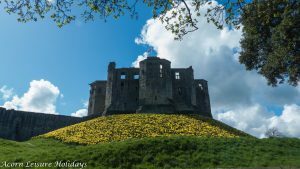 Follow the road along and take a little detour so your not walking on the road as you are just about to enter the very picturesque Warkworth. We stopped to take some images of the Castle and River Coquet. Again, we didn’t stop for a pit stop as much as we wanted too, I needed to get to Amble for 3:30pm and I had another 3 miles to walk. 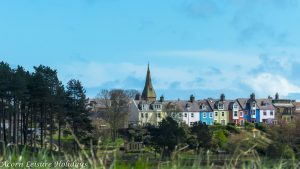 So pushing on we were soon rewarded by the glorious sights of Amble. Never been so happy! After lunch we drove back to pick the car up and then headed straight back to Stag Lodge for a well deserved glass of wine and a hot tub. 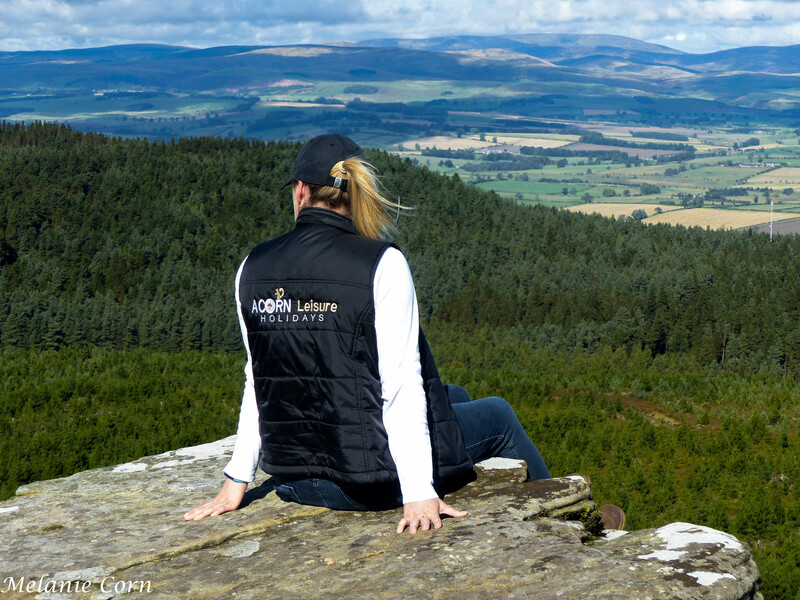 If you are planning a holiday in Northumberland, make sure you check out our availability, we have a stunning collection of luxury lodges, all of which have their very own private hot tubs and we are super dog friendly. 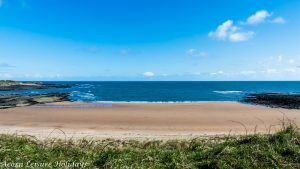 Find us on Facebook and join our community group, we are always sharing news on what’s happening in and around Northumberland, best places to visit and chatting with our past and future guests. 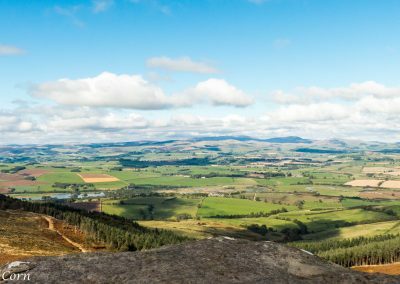 We hope to welcome you to Northumberland, I’m already planning my next walk and it takes place in Rothbury, with a visit around the grounds. What day do you class as a “Takeaway Night”, for me it’s a Thursday and a Saturday night! 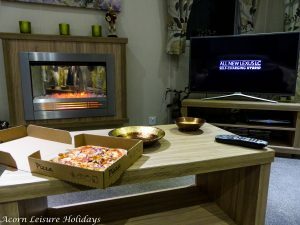 A takeaway, movie or in my case watching “Altogether Now”, hot tub and a bottle of wine. 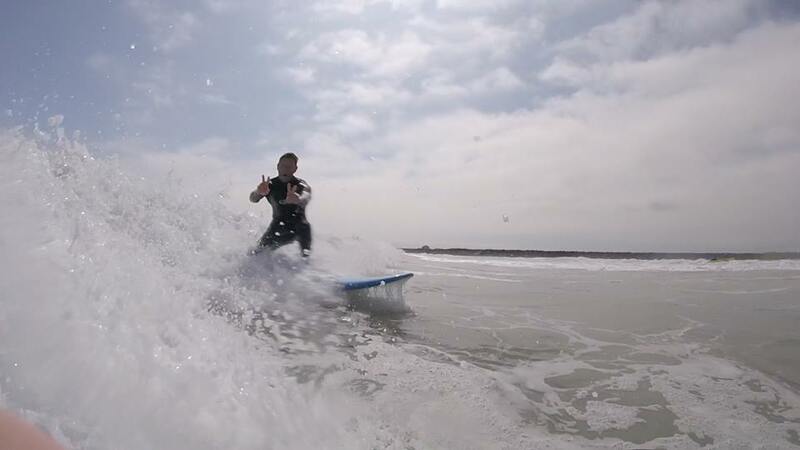 Perfect weekend. 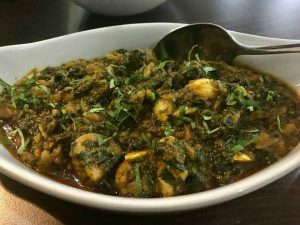 I am quite often asked for recommendations on where to eat or collect a takeaway, this blog is all about curries. 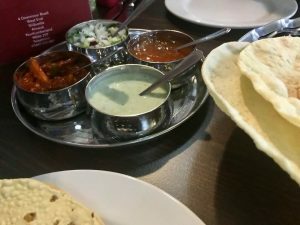 I had the pleasure of returning to my favourite Indian Restaurant with Tracey from Northumberland Eats a couple of weeks ago. 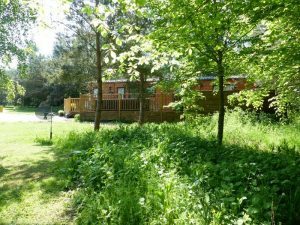 Lal Khazana is located in Shilbottle, it’s literally a 10 minute drive from our lodges on Felmoor Holiday Park. Unfortunately at the moment they do not do deliveries but you can collect. 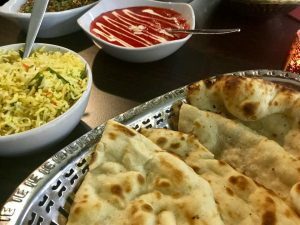 We often dine in about twice a month – and often get takeaways, it’s that good! I always get popadoms with extra helpings of mint sauce. I know that’s not the correct name, but everyone know’s what I mean. 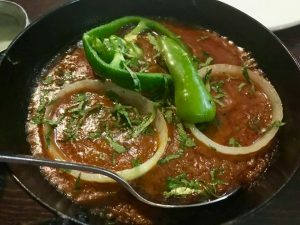 I also ask for extra onions, but I’m not a fan of the mango chutney and the spicy one, I’ve tried it but I just prefer the onion and mint. Simple lass. 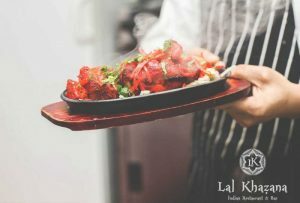 For starters, we had the Khazana mixed platter for two which consisted of a selection of special chicken kebab, chicken tikka, sheek kebab, onion bhaji and king prawn butterfly – great value at £8.50. 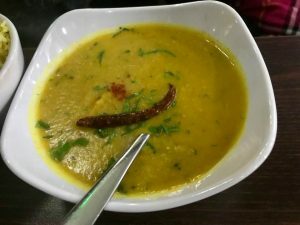 We complimented our meal with garlic (again) and plain nan bread, pilau rice and Tracey got a side dish of dhal to try. 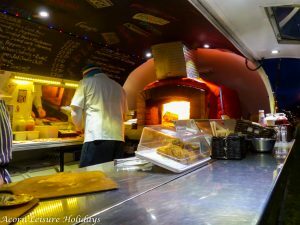 It’s always good to have a takeaway now and again, especially when you are on your holidays or you simply just can’t be bothered to cook. 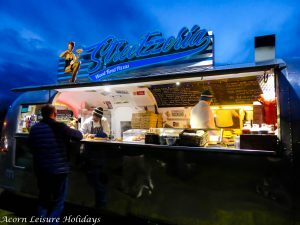 So, I was really excited to find out that the popular Streetzzeria Airstream announced that they would be now serving woodfired pizza’s every Thursday in Felton. 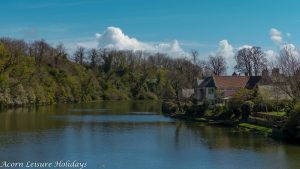 For those that are staying with Acorn Leisure Holidays in one of our lodges, you will find Felton just round the corner from us. It’s literally a few minutes drive away. Streetzzeria have a fantastic reputation and it certainly is popular judging by the queue. It opens from 5pm – 7:30pm every Thursday just opposite Felton Village Hall. 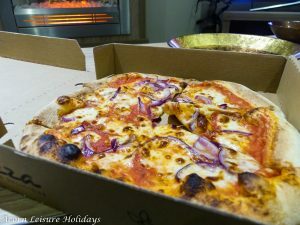 Back at Woodys Lodge, we tucked into a margherita, my personal favourite though I did add red onions (never done that before, but that’s me being a little adventurous! ), we also opted for a spicy veggie pizza. Both were delicious, though I picked the olives off from my slice! I probably would ask for a little more sauce next time but that’s my preference. Price wise, I thought was reasonable and in line with what I know my traders at Alnwick Market’s charge. Our two pizza’s cost around £12.00 but we did get a few extra toppings. You can visit their website to preview the menu, link above. You can also ring your order through in advance so it’s all ready for you when you get there. Quite a few people seemed to prefer that option, the phone never stopped when we were waiting for ours. We’d definitely go back and certainly recommend, I only wish they did a garlic bread too! They also serve soft drinks, tea, coffee and a range of flapjacks and cakes. 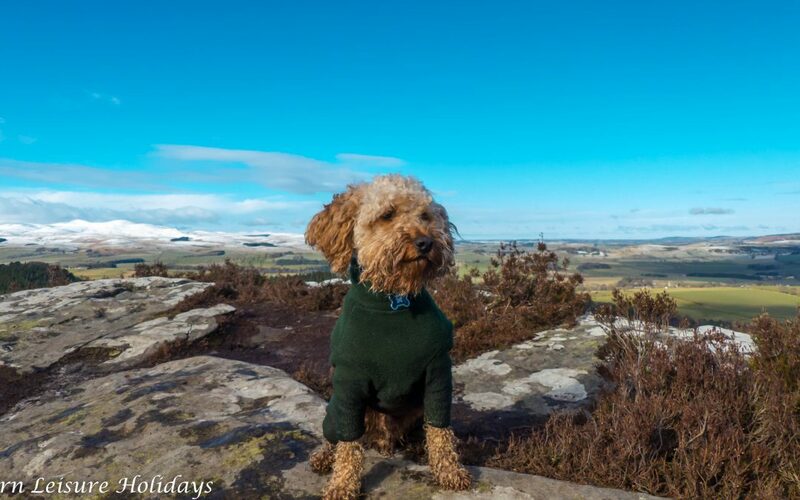 If you are looking for a mid week, weekend or week away in Northumberland, why not check out our luxury lodges, we go the extra mile for our guests and the best bit, we are dog friendly too. No need to arrange kennels, bring your doggy on holiday with you. 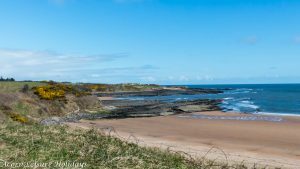 A stunning coastal walk taking in the stunning scenery as we walked from Craster to Amble in Northumberland. Rollo and I completed 15.5 miles with a couple of pit stops at some dog friendly pubs. 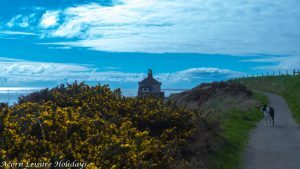 After our long walk, we tucked into some delicious food at the Wellwood Arms in Amble and headed home so I could chill out and ease the muscles in our hot tub at Stag Lodge. 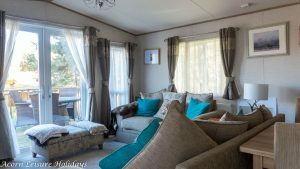 Available to rent all year round, Stag is perfectly central to getting out and exploring Northumberland. 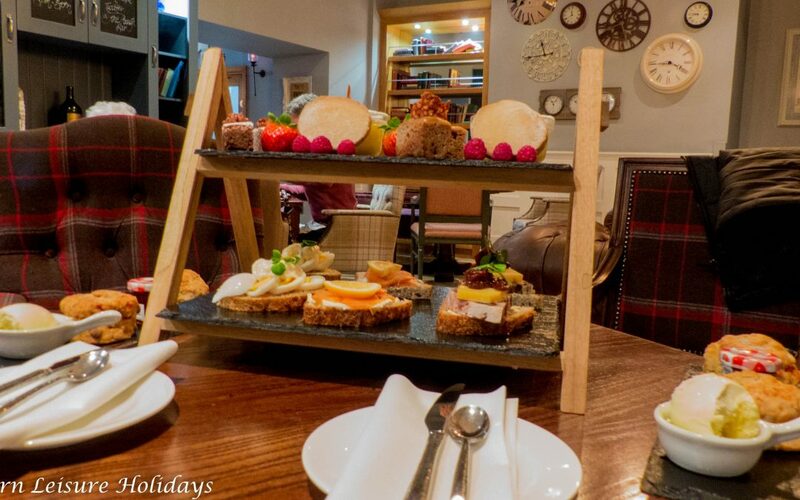 A delicious afternoon tea for two at the Plough Boutique Inn in Alnwick. They also have a fabulous sister restaurant in Craster Northumberland, best known for it’s fresh sea food. If you are visiting the area, make sure you call into The Plough. Super tasty food, relaxed environment, plenty of gin and it’s dog friendly too. 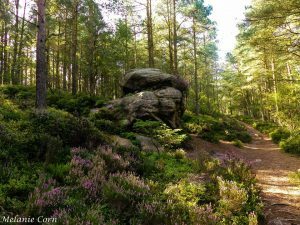 We love walking in Northumberland, this is one of my favourite walks. 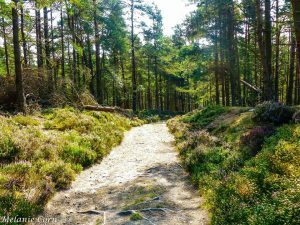 We visited Thrunton Woods and hiked for around 9 miles. 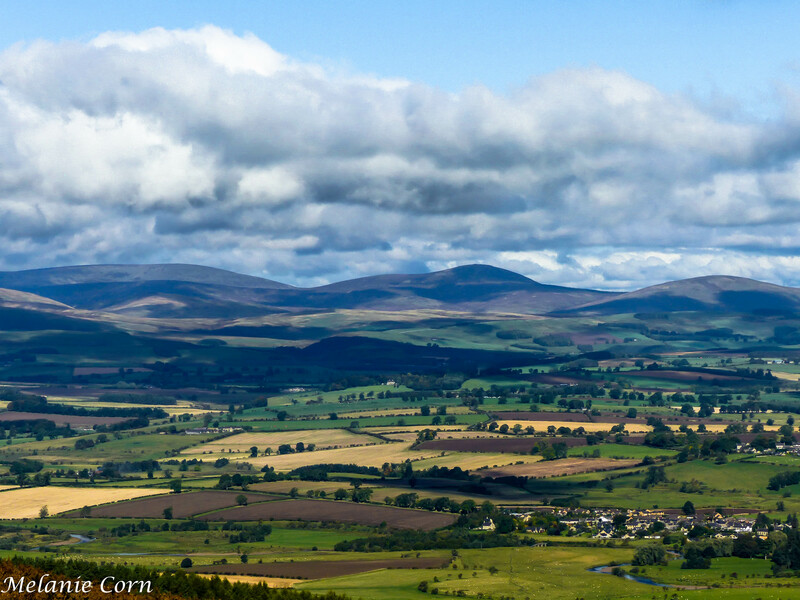 Stunning views of the Cheviot. 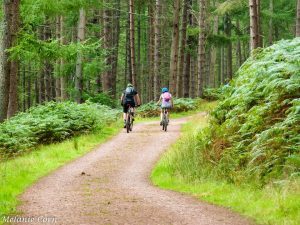 It’s a popular place to visit for families, dog walkers, cyclists and the occasional horse riders. Miles upon miles of different tracks. 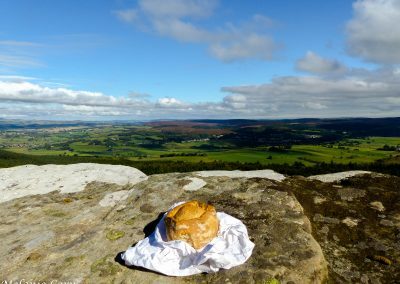 It is a steep and steady incline to the top, so make sure you take refreshments and a picnic. 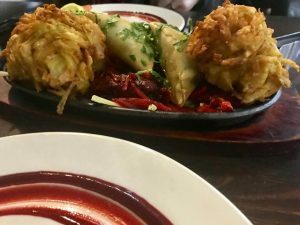 A blog review of our favourite Indian Restaurant in Shilbottle, Northumberland. 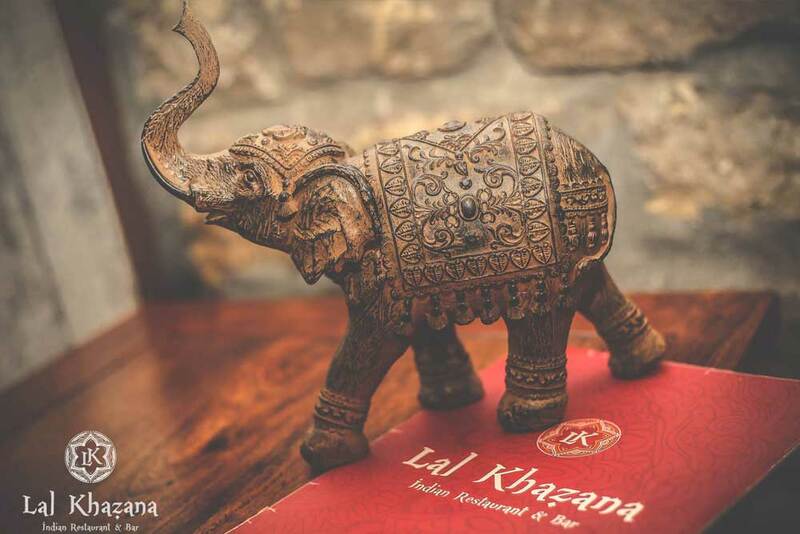 Lal Khazana is 10 minute drive from our lodges on Felmoor Park. 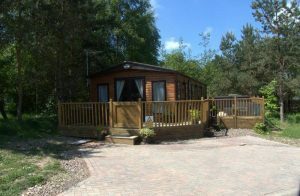 Highly recommended by the owners and guests of Acorn Leisure Holidays. Takeaway available, collection only. 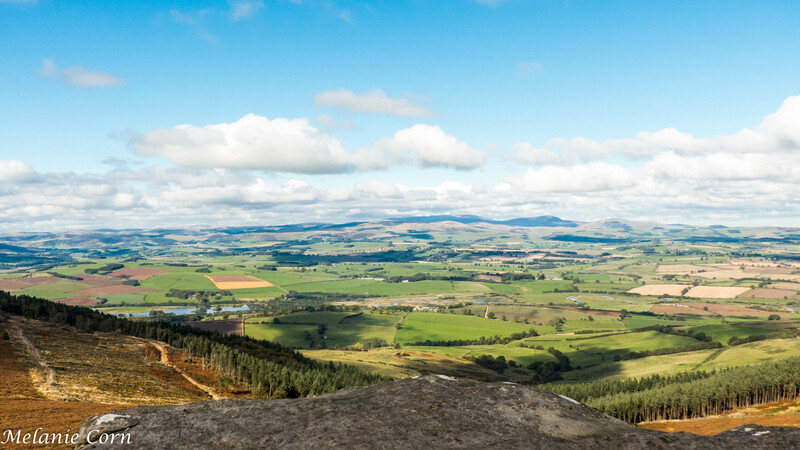 I moved from Newcastle to Northumberland just over 3 years ago and I’ve never looked back. 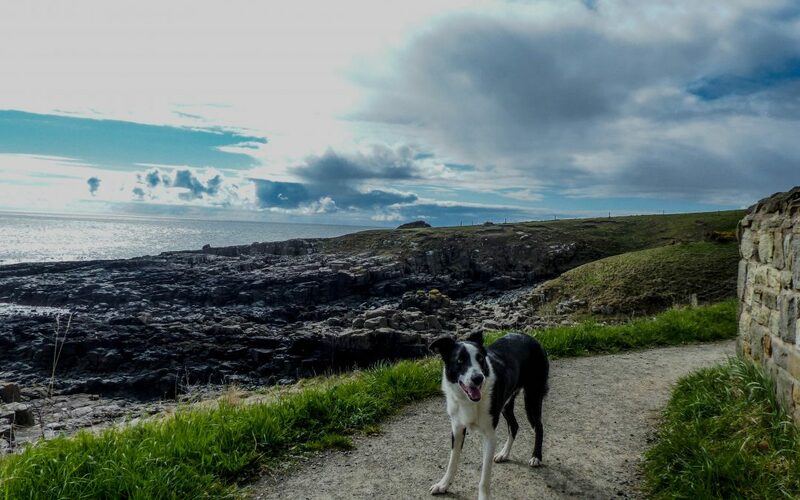 It’s easy to get fit when there are so many walks and places to visit, it also helps that the majority of pit stops are dog friendly. Woody certainly appreciated a welcome break for a glass of water and well I had an obligatory beer or glass of wine, as you do. 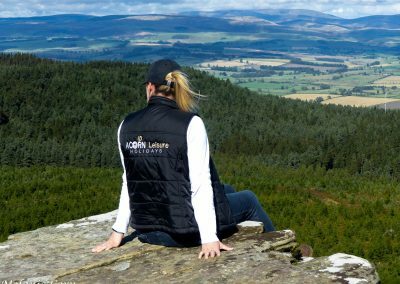 As an avid walker, I thought I’d share with you some of my favourite walks in Northumberland. 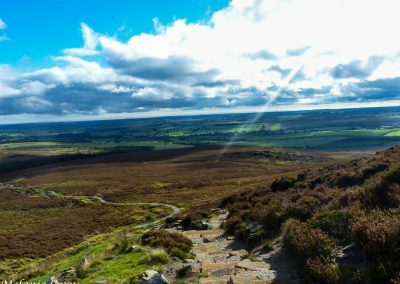 This blog post takes you to the picturesque village of Rothbury and it’s magnificent rolling landscape of Simonside. 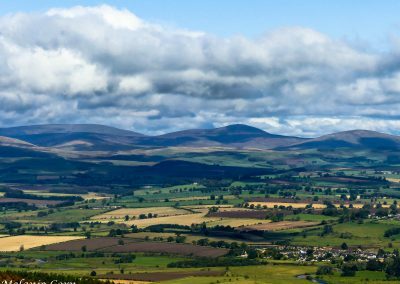 You will find panoramic views, overlooking the the Cheviot hills and North Sea coastline. 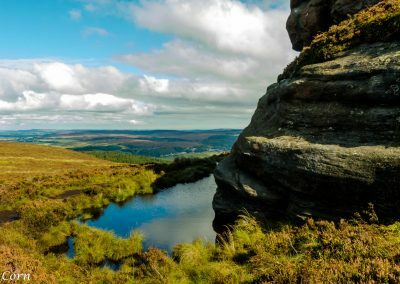 Wildlife aplenty given that it’s a special area of conservation, you may see wild goats, red grouse, curling and even some red squirrels in the forest below. 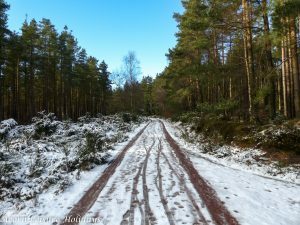 There are a couple of routes you can opt to do, from a leisurely family stroll or maybe a more challenging route for hikers, I’ll leave the links below so you can view. 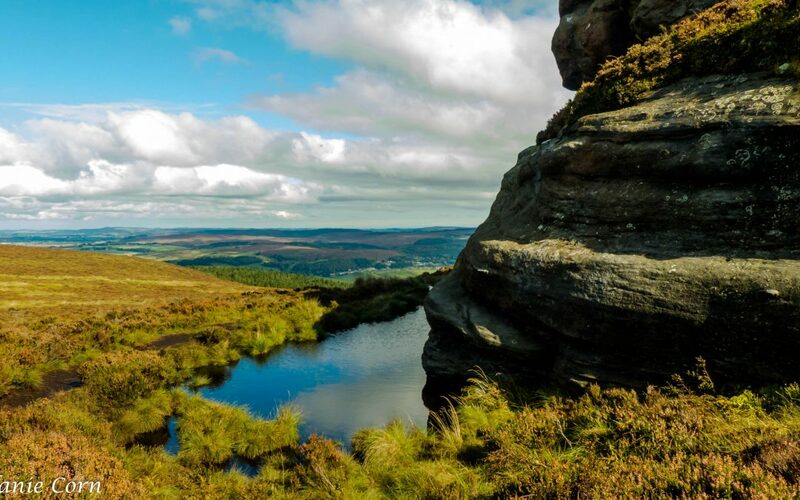 For my hike, I decided on parking at Lordenshaws car park (postcode: NE61 4PU). Once you exit the car park, you see the immediate route before you. A steep climb awaits, a bit taxing on the thighs but a great workout! 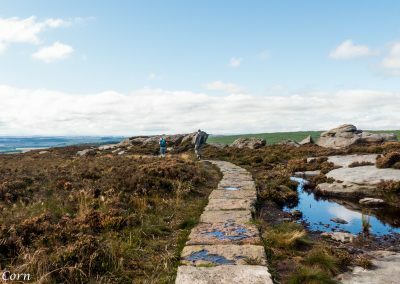 It’s a very popular walk for hikers so I’m sure you will bump into plenty and there’s very little chance of getting lost as the route is quite easy to see and well marked. 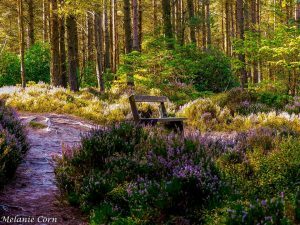 This is also a popular walk with dog walkers too. 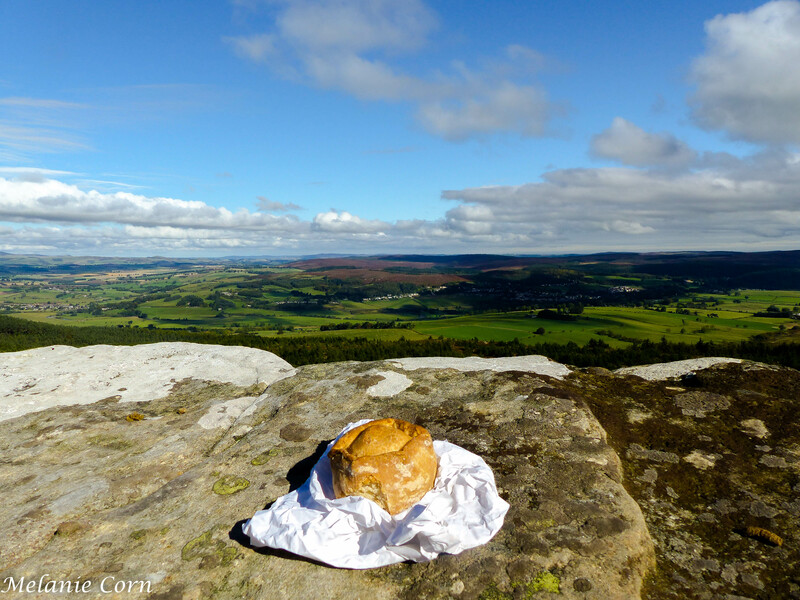 Once you reach the top, have a little break, bite to eat and enjoy the scenery. Lunch break with a view! 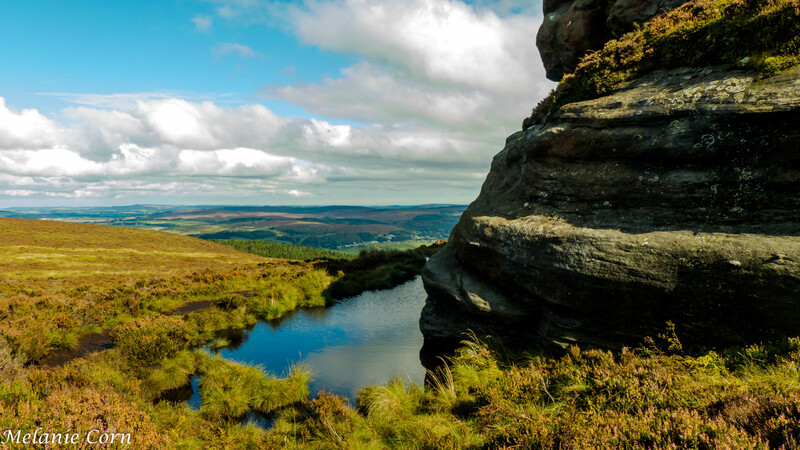 The village of Rothbury is just 15 minutes drive from our lodges on Felmoor Park. 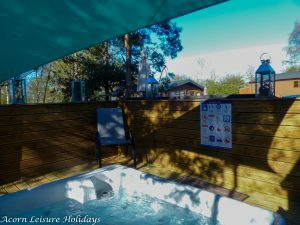 After a long day out enjoy the relaxation of the hot tub, admire the dark skies and enjoy a glass of bubbly or two. 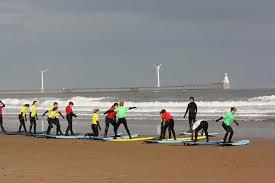 We can accommodate groups of up to 12, have an enquiry, get in touch. 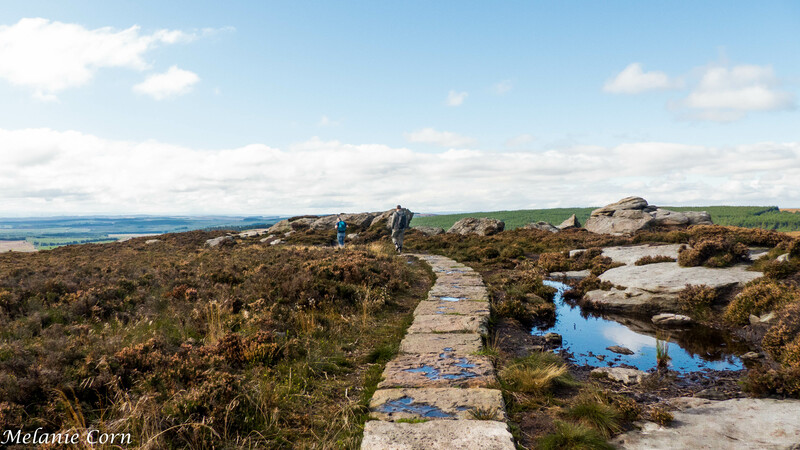 For more information on the walking trails or guided walks in Rothbury, visit the below websites. Feel free to share our blog post and follow us on Social Media for the latest news, images and offers.